David Dhawan is known for Coolie No. 1 remake (working title)	,Judwaa 2(2017) and Badlapur(2015). 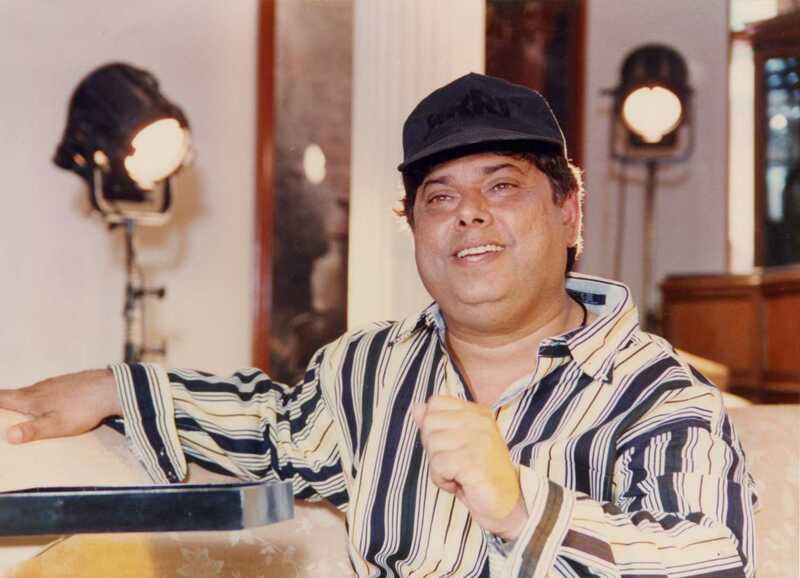 Do you look like David Dhawan? The actor said that adapting the film will be a challenge for father David Dhawan. The screening took place at Yash Raj Studios in Mumbai. Apart from Akshay Kumar, wife Twinkle Khanna and mother-in-law Dimple Kapadia, the screening was attended by David Dhawan, R Balki, Kiara Advani and Sham Kaushal. Directed by Anurag Singh, Kesari is based on a battle between 21 Sikh soldiers of the British army and a force of about 10,000 Afghans. This is the second time that Varun is teaming up with his father David Dhawan for a remake of his own film after Judwaa 2 (2017). I declare that I wish to represent "David Dhawan"